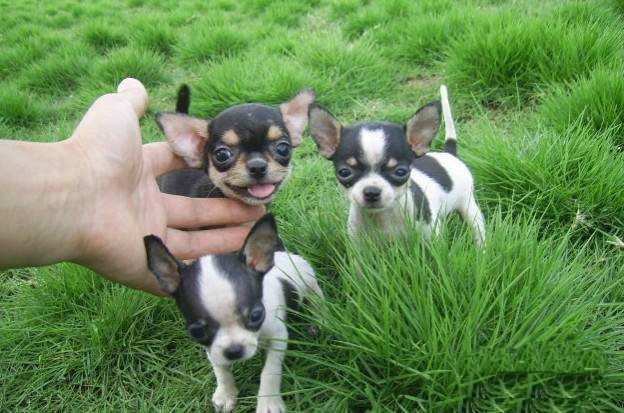 Learn Chinese Online: Pet in Chinese 吉娃娃Chihuahua - Do you have a pet?nín yǒu chǒnɡ wù mɑ?您有宠物吗? Pet in Chinese 吉娃娃Chihuahua - Do you have a pet?nín yǒu chǒnɡ wù mɑ?您有宠物吗? But I am too lazy to raise a pet.